Anderson Cooper and his long-lost brother have been reunited after decades apart, and it’s all thanks to Cooper’s 2016 documentary Nothing Left Unsaid. Cooper’s half-brother, Christopher Stokowski, reportedly abandoned the family 38 years ago after he had a fight with his and Cooper’s mother Gloria Vanderbilt’s shrink. (Yup, it’s kinda confusing. That must have been one heck of a close family shrink.) The fight was said to be about Stokowski’s love life, according to Page Six. At the time, Cooper was just 10 years old, but he was said to be very close to his brother and devastated by Stokowski’s decision to become estranged from the family. Following the release of Nothing Left Unsaid, which examined Vanderbilt’s life and legacy as a mother and fashion icon, Stokowski apparently decided it was time to come home. He was able to reach out to Cooper and Vanderbilt, and Cooper confirmed the reconciliation during an interview with Page Six. “Yes, we did reconnect and reconcile after the film,” he said. More: Anderson Cooper was adorably giddy sitting across from Scott Speedman on Live! Though Cooper didn’t expand on the details of the relationship, Cooper’s uncle, Harry Cooper, said that Vanderbilt has seen Stokowski at least three times since the documentary was released on HBO back in April. Cooper has had a hard family life. Aside from his brother’s decision to leave the family, Cooper also lost another brother to suicide when Cooper was 21 years old. Thankfully, Cooper found his motivation and went on to become one of the most noteworthy journalists of our time. 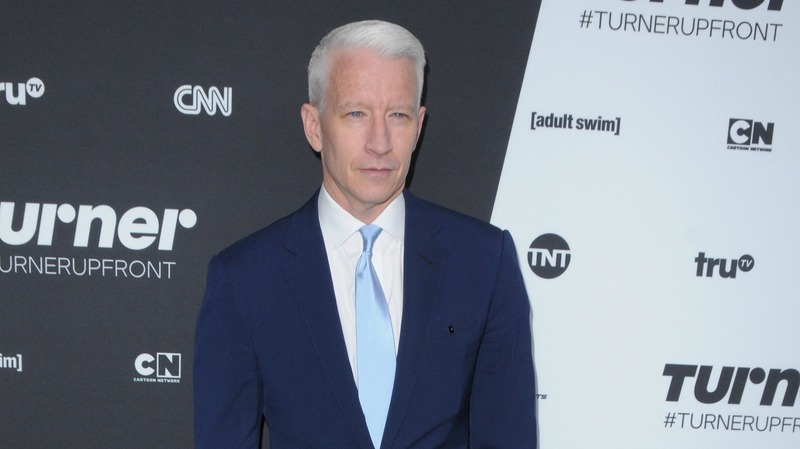 Are you surprised to hear about Anderson Cooper’s family hardships?